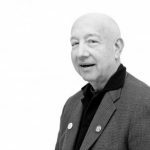 George R. Goldner, who’s been the Drue Heinz chair of The Metropolitan Museum of Art’s Department of Drawings and Prints for twenty-one years, has decided to step down from his role. 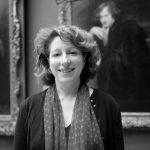 Thomas P. Campbell, the museum’s CEO and director, announced that Nadine Orenstein will become Drue Heinz curator in charge of the department on the first of February. 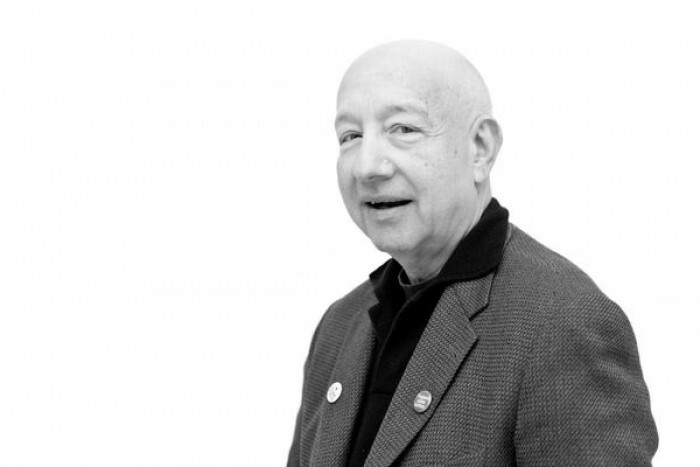 Thomas P. Campbell, Director and CEO of The Metropolitan Museum of Art, announced today that George R. Goldner, who has been the Drue Heinz Chairman of the Museum’s Department of Drawings and Prints since 1993, will step down at the end of January 2015. He announced further that Nadine Orenstein, currently a Curator in the department who specializes in European prints and books through the 19th century, will become the Drue Heinz Curator in Charge of the Department of Drawings and Prints on February 1. 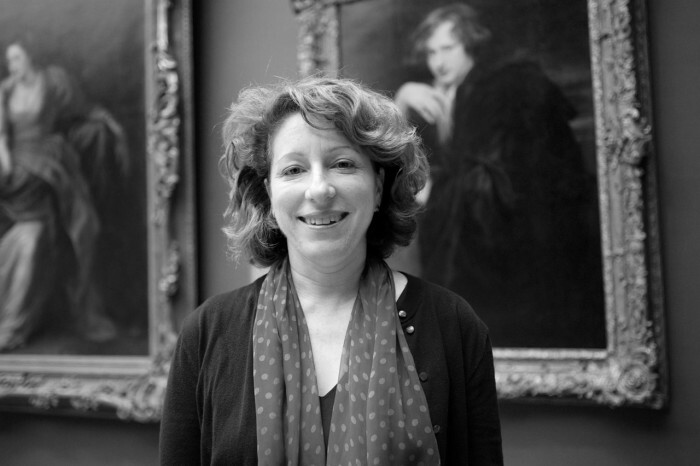 Curator in the Department of Drawings and Prints at The Metropolitan Museum of Art since 2003, Nadine Orenstein is in charge of the Dutch, Flemish, and German prints and books through the 19th century. She has worked at the Museum for much of her career—including two stints as supervisor of the Print Study Room in the 1980s, the second of which led to her subsequent positions in the department as an Assistant Curator (1993–1997), Associate Curator (1997–2003), and now Curator. 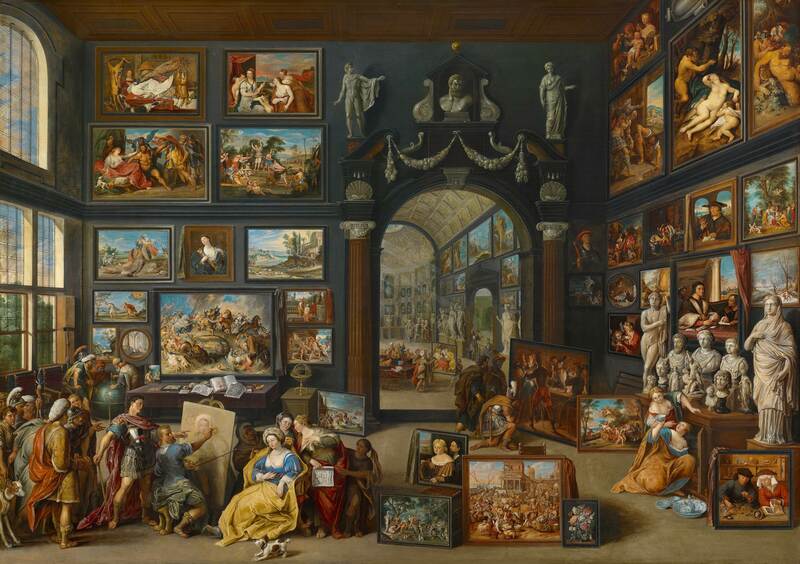 She has organized several exhibitions at the Met, including Pieter Bruegel the Elder: Drawings and Prints (2001), Hendrick Goltzius (1558–1617). Prints, Drawings and Paintings (2003), and most recently Infinite Jest: Caricature and Satire from Leonardo to Levine (2011). She is also the lead curator of the current tribute exhibition to George Goldner, Paper Chase: Two Decades of Collecting Drawings and Prints (on view December 9, 2014–March 16, 2015). See the museum’s webisite for the complete press release.